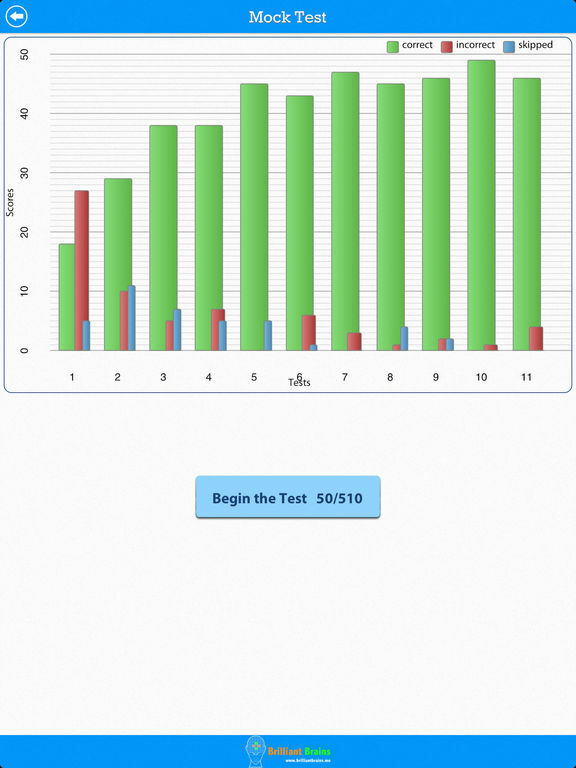 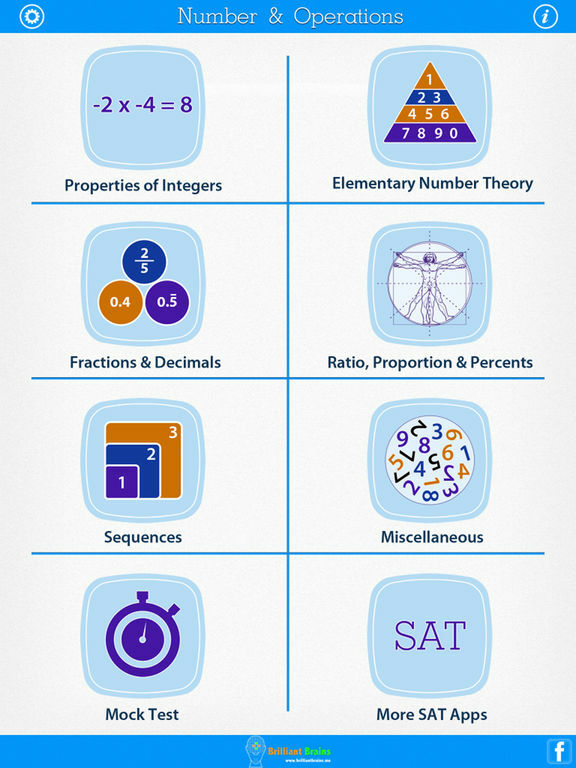 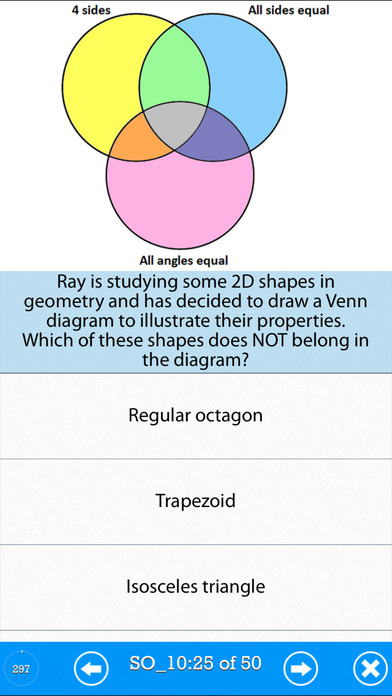 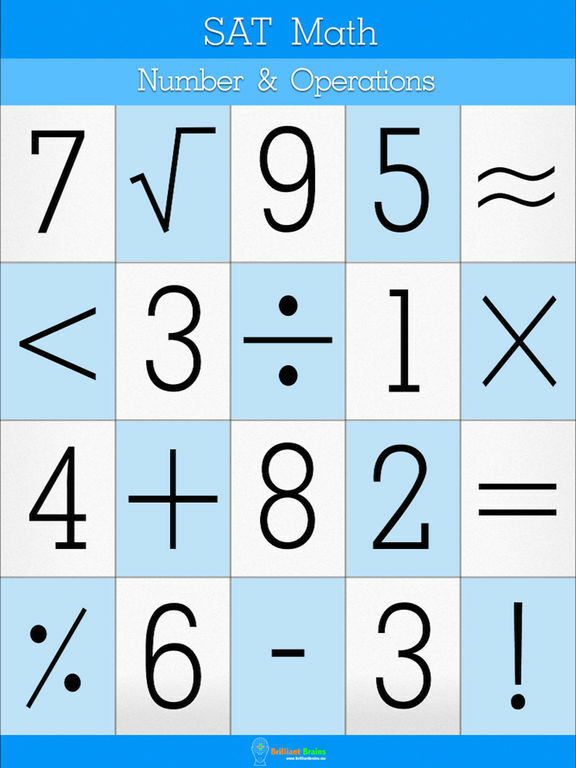 Get ready for the test day with this most comprehensive app on SAT Math : Number & Operations. 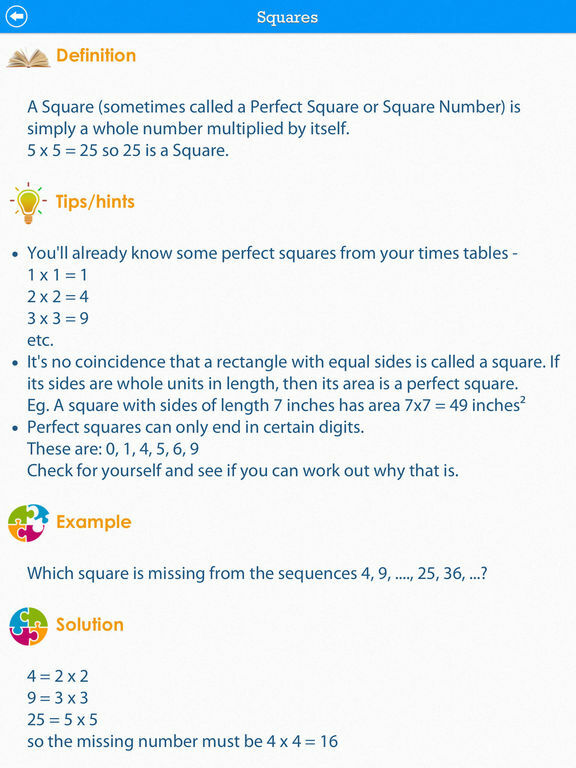 Over 500 questions and 50 revision notes in all just for Number & Operations. 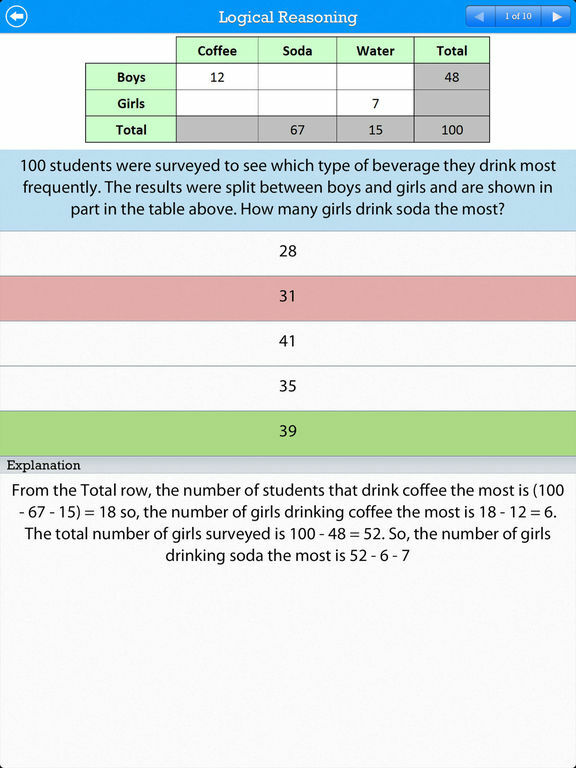 High quality content written by experienced SAT tutors.